Entertainment City Qatar (QEC), located within the prestigious Lusail Development, north of the City of Doha, Qatar, is destined to become a landmark development and unique destination for pleasure seeking people from Qatar and throughout the Gulf region and beyond. 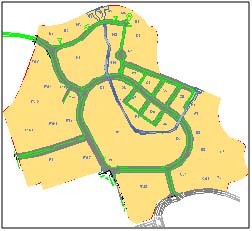 Its uniqueness will set new standards for desirable residential, commercial, retail and entertainment nodes framed on one side by the Gulf Sea. 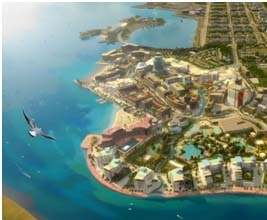 The Entertainment City Qatar (QEC) will include residential villas, apartments, commercial and retail spaces, selection of four and five star hotels and apartment hotels, entertainment facilities including theme parks and shopping mall all linked by a tidal canal which winds its way through the project.